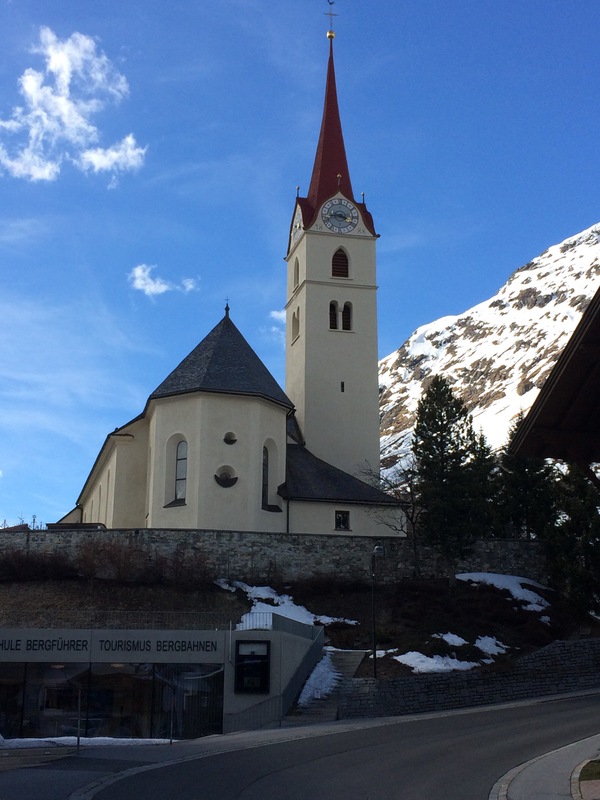 In the Paznaun region of the Austrian Tirol, at the end of a very scenic valley, 10 minutes ski bus from its better-known neighbour Ischgl, lies a gem, hidden to almost all the skiing English except a few in the know. 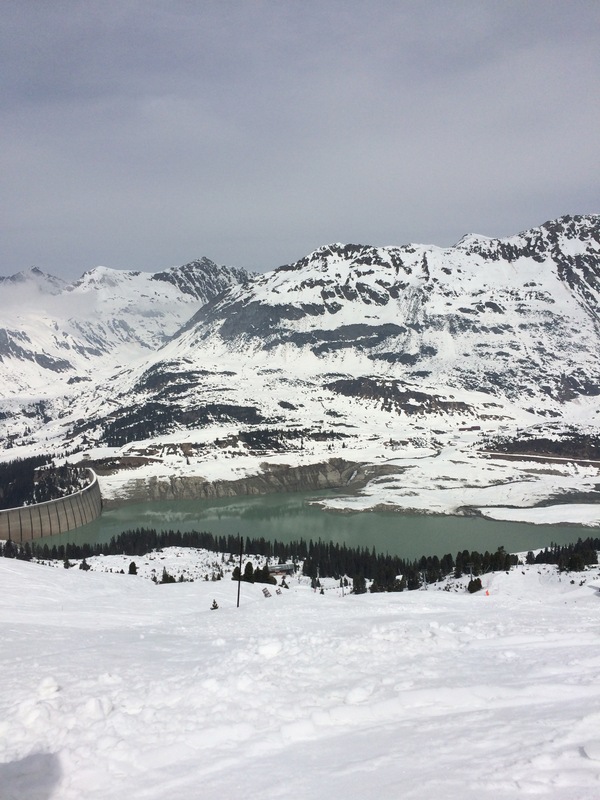 Galtuer, is one of the nicest resorts that I’ve visited in a long time and I’ve skied the best that Europe has to offer from Courchevel to St Moritz, over and over. Perfect for families and singles alike. A small, lively nightlife and an easygoing pretty resort. An hour from Innsbruck or transfer from Munich which means access from Heathrow with BA – just take an airport transfer to the resort the other side. 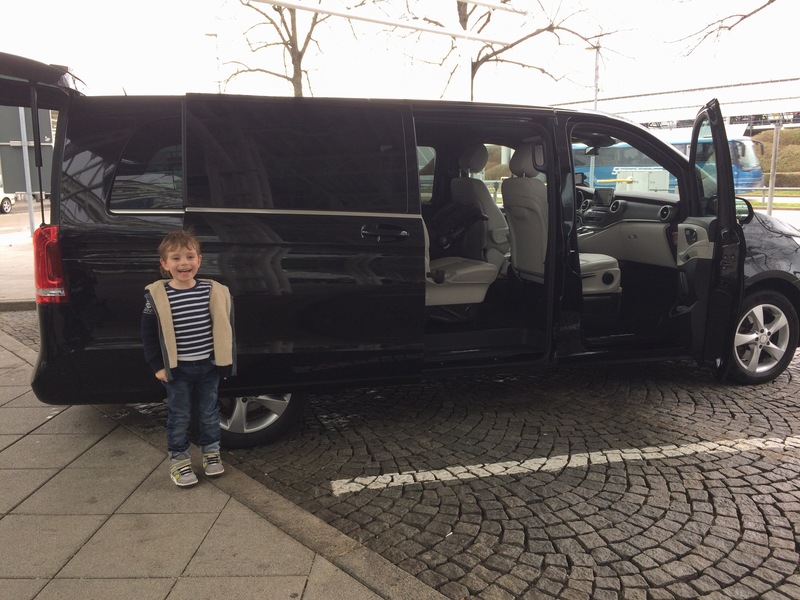 We chose Ski Holiday Shuttle – Luxurious and comfortable in our three-week-old limousine, Adis arrived on time and was every bit a gentleman. Taking a super reliable transfer to Heathrow with Exclusive Airports – a company that I haven’t used before but will definitely use again and stopping of for champagne and a luxurious breakfast at the Fortnum’s Champagne Bar – a must if you fly from T5 – a short flight and we are here. 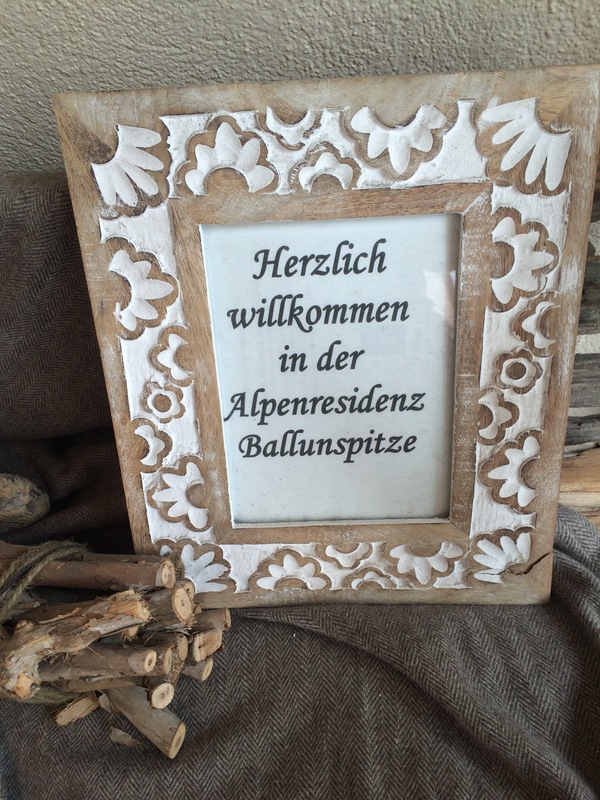 I’m here to check out the resort and visit the Ballunspitze Hotel. 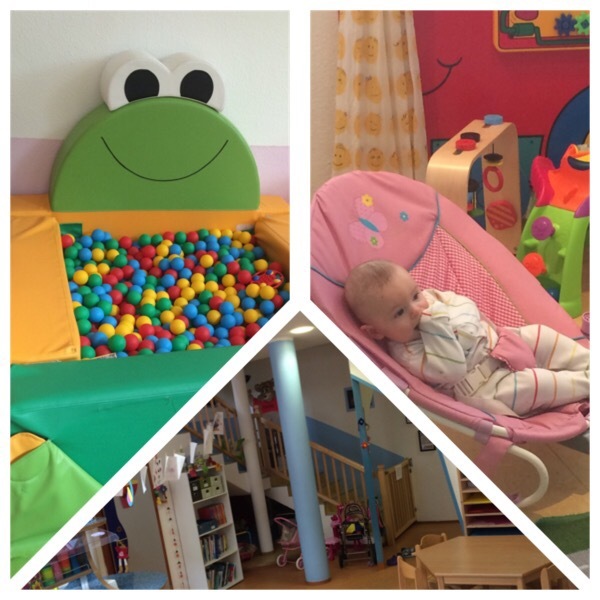 Another Kinderhotel – offering unrivalled facilities for families with children including twelve hours of free childcare a day for the youngest babies through to teenagers. This means that avid skiers with babies can also ski – I managed three hours a day – loads when you consider that we went away with a four year old and a five month old. These smaller resorts that are lesser-known, are charm personified. 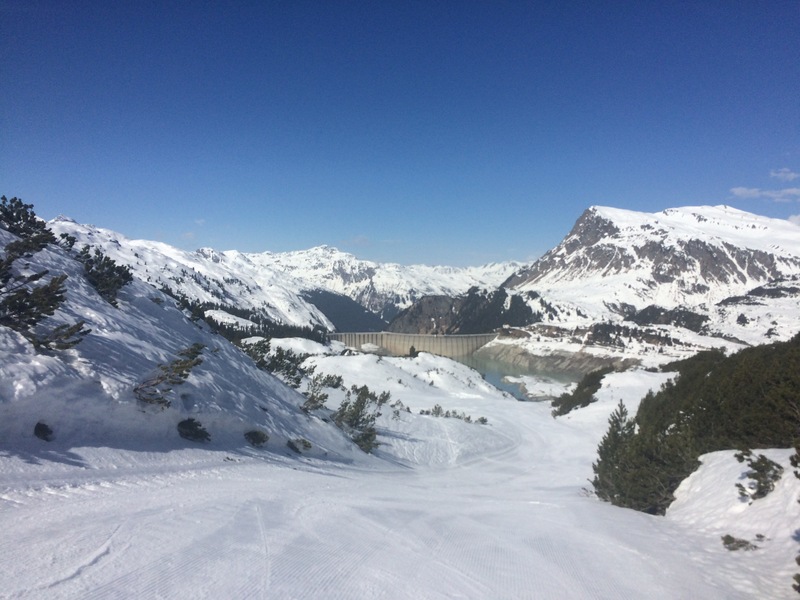 Galtuer, offers world class skiing away from the crowds at reasonable prices. An authentic experience where the Europeans go. 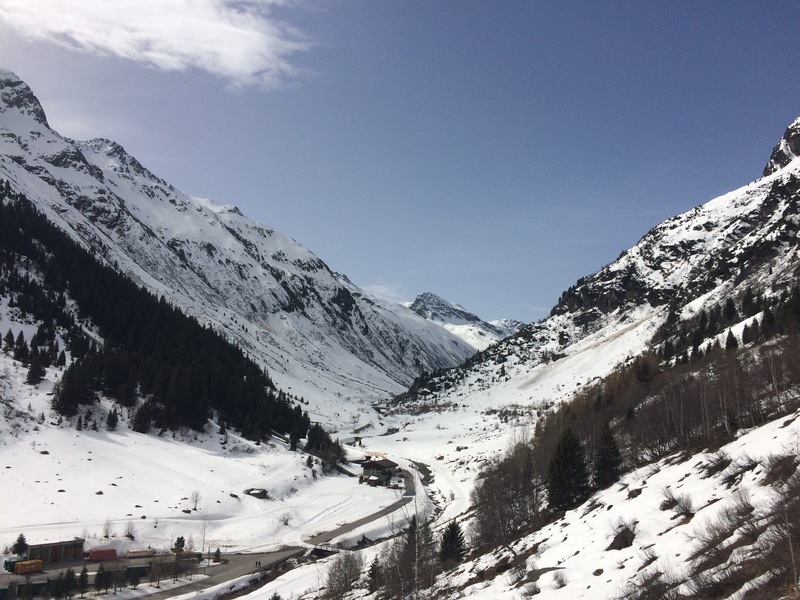 Linked to Ischgl by ski bus, the ski pass covering both areas – this at 1600m offers one of the most snow-assured experiences. We were here after Easter with great conditions and skiing easily down to the village. Mass tourism hadn’t reached Galtuer so it has retained its natural beauty. Mountain lakes and miles of cross country skiing too. It’s a spot that attracts lots of summer tourist too. From bikers to mountain bikers to walkers. The mountain trails with 3 reservoirs and the glacier a huge draw. The beautiful valley that was starting to go green as we left made us think about a summer trip back. 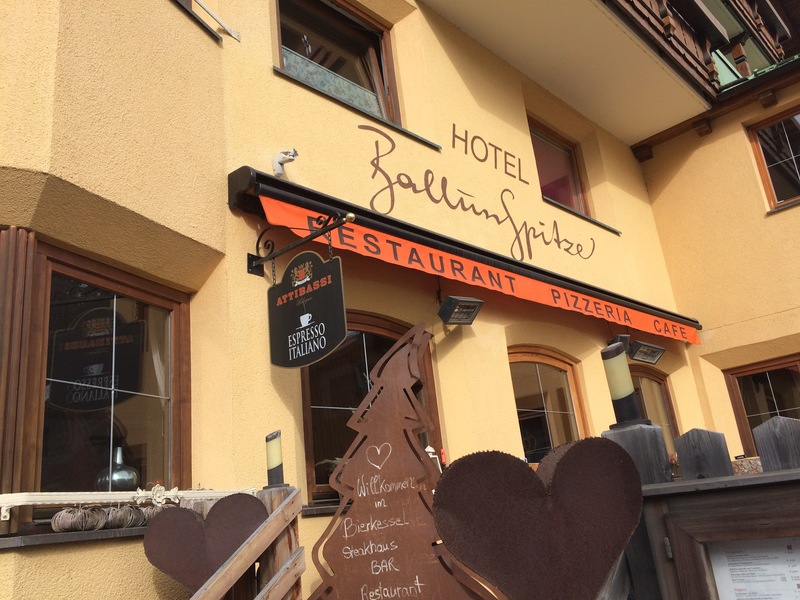 Hotel Ballunspitze sits one stop away from all the action. 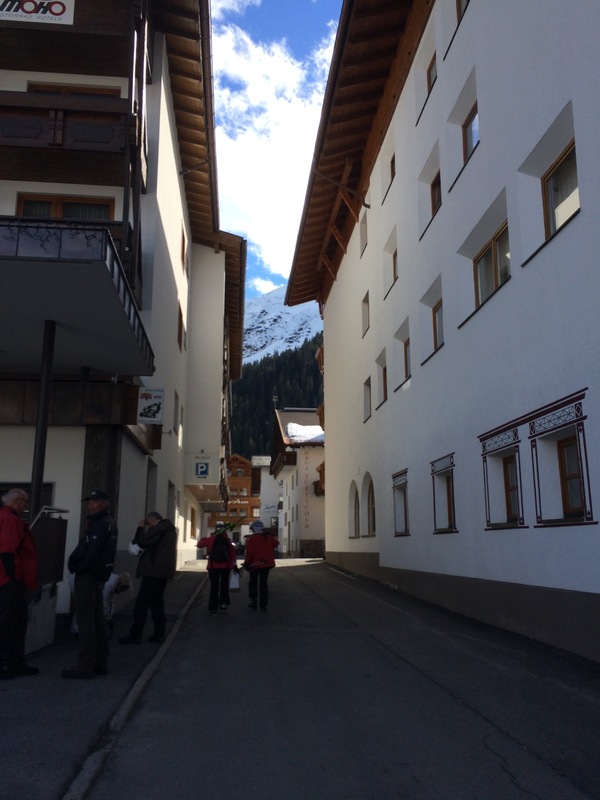 The local skibus, a supplement to the hotel bus that ferries the children to and from ski school down the road is a dream to catch directly outside. Don’t worry about traffic because last stop is at the slopes at the valley end. Owned by the Walter family – all Kinderhotels are family concerns- this is a full board place this keeping extra costs Diem for families. 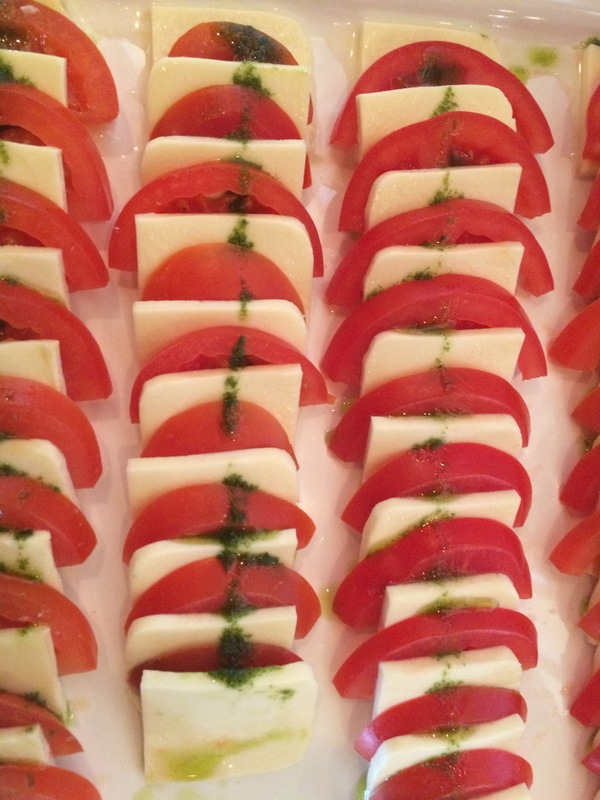 The food is fresh, plentiful, mostly organic with a huge lean towards local produce and there is lots of choice. This means that you get lunch and tea too. 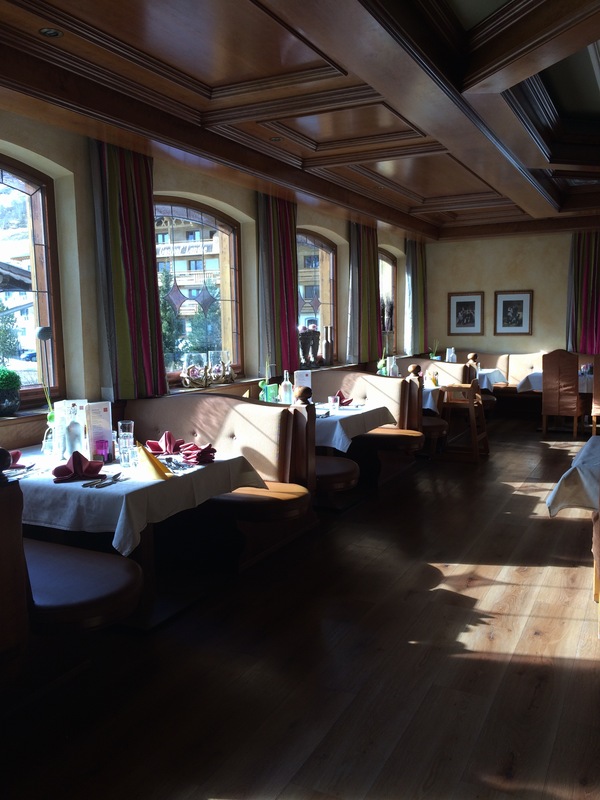 As is the case in lots of high quality hotels in Austria, everything is taken care of from gluten free to dairy free and beyond. Rice milk, almond milk, lactose-free milk – all readily available at breakfast on the buffet that takes up a whole room. Kids are key here. They get their own cutlery and crockery, even their own buffet. 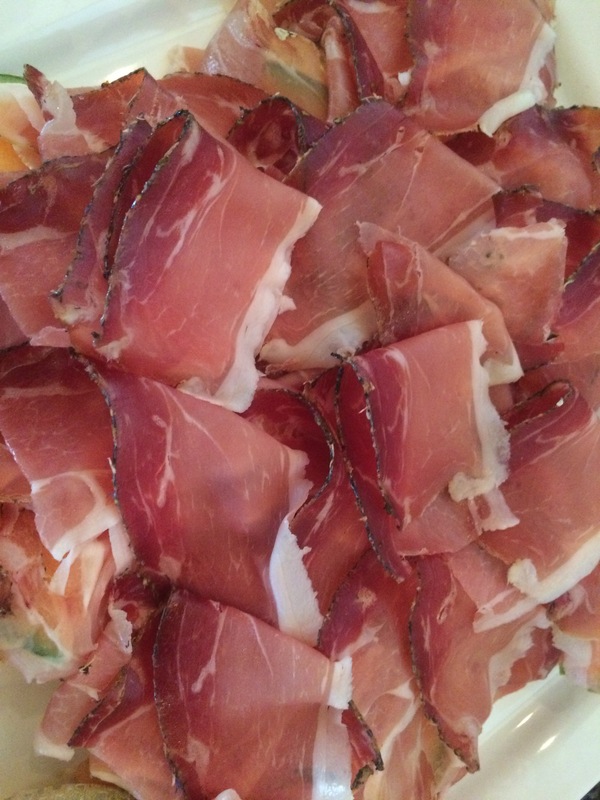 For babies, there’s a menu for freshly made compotes – think Ella’s but home-made. Just sit down, order and it arrives minutes later. Bibs on the buffet with the serviettes – two different varieties for older and younger babies – you don’t need to bring any paraphernalia with you. They even provide baby rice and porridge. 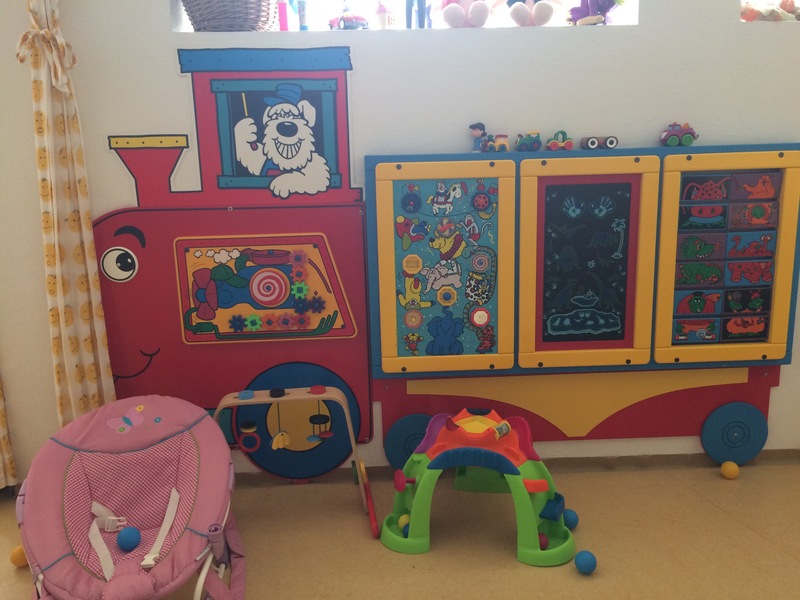 Just an addition but an absolute dream – leave your baby at baby club with the milk and bottles of water ready, leave instructions and they will even feed your baby at lunchtime from the compote menu. 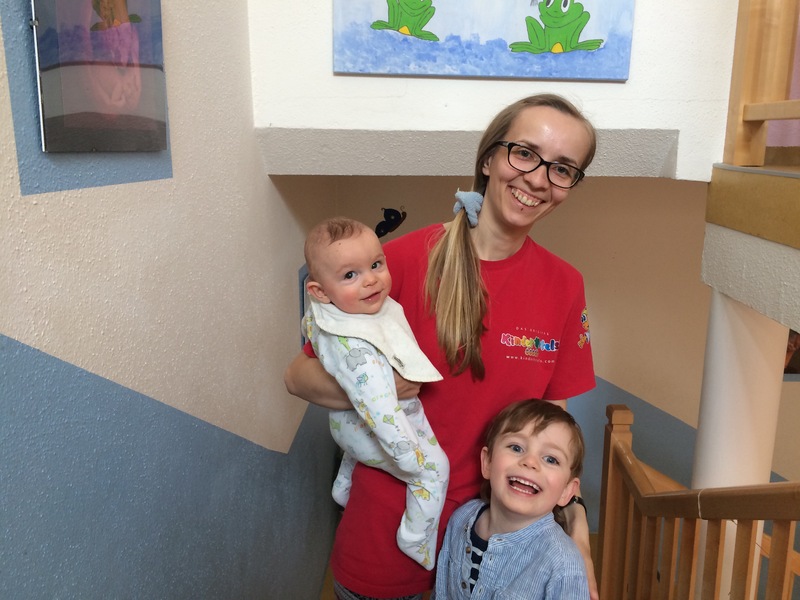 Poor Gabriel (not poor at all because Ewelina, a true Angel-was amazing and cried when we left) was left at 9am after breakfast and picked up at 4, three bottles and lunch, a walk outside by the river and two sleeps later – they have cots in the quiet room. All, supremely hygienic, to standards that many can only hope their children see in nursery in the UK. This is specialist stuff that just hasn’t made it passed the Europeans to the UK and party of me doesn’t want the secret out but the know-it-all wants to be the one to tell it! Attention to detail is high here. 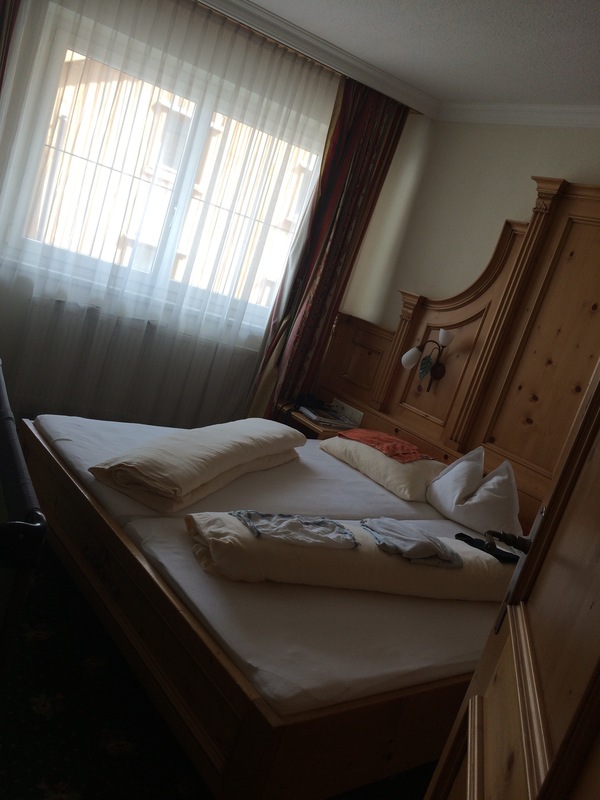 Rooms are cosy and typical Austrian – perfect for the mountains – everything is taken care of – changing table, step, cot, baby toiletries. It means that you don’t have to worry when packing. We had a two bedroom suite – great for us as the baby didn’t wake up the four year old, huge modern bathroom and powerful shower to boot. Loads of space for a family and the buggy too, although they provide those as well. For the kids there’s a daily schedule packed full of activities, there’s a cinema and theatre where they put on shows, outdoor treks and sports as well as swimming. Lessons for babies upwards using Fred’s Swim Academy. They use a special floating device called a swim trainer which you let air out of as swimming improves. 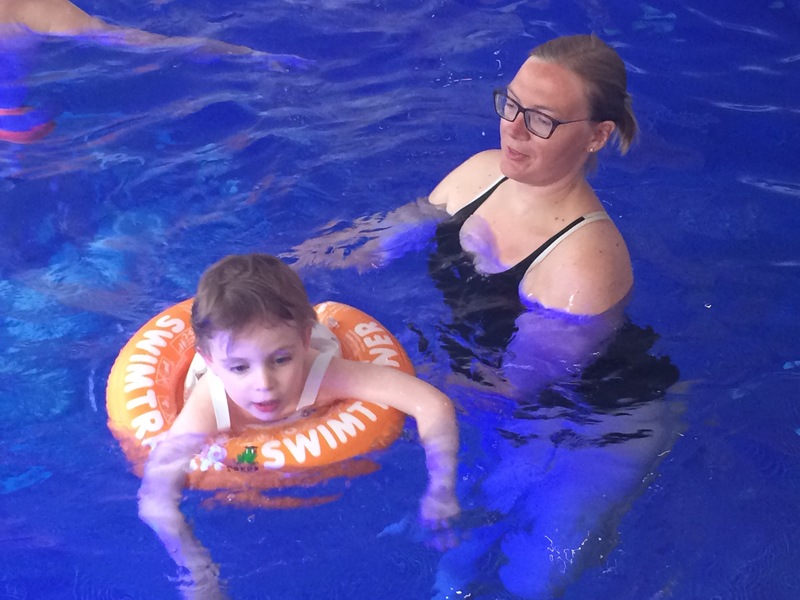 Alexander loves the water but I’ve never given him lessons so this week we had an intensive hour-a-day course with the wonderful Elina and by the end of it, hey presto, Alexander was swimming proper breast stroke. And what of the skiing? 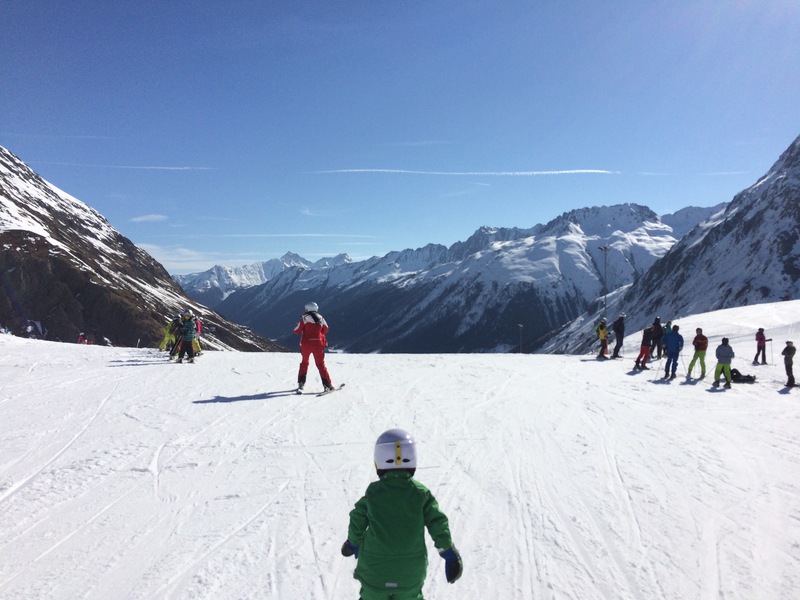 We took advantage of the experts at the Silvretta Ski School and had private lessons each day both for our four year old and for us. The charming Ann won Alexander’s heart and Herbie, managed to get both my husband and I skiing better than ever, along with being great company each day! From Galtuer, he’s a font of knowledge and in the summer a walking guide. 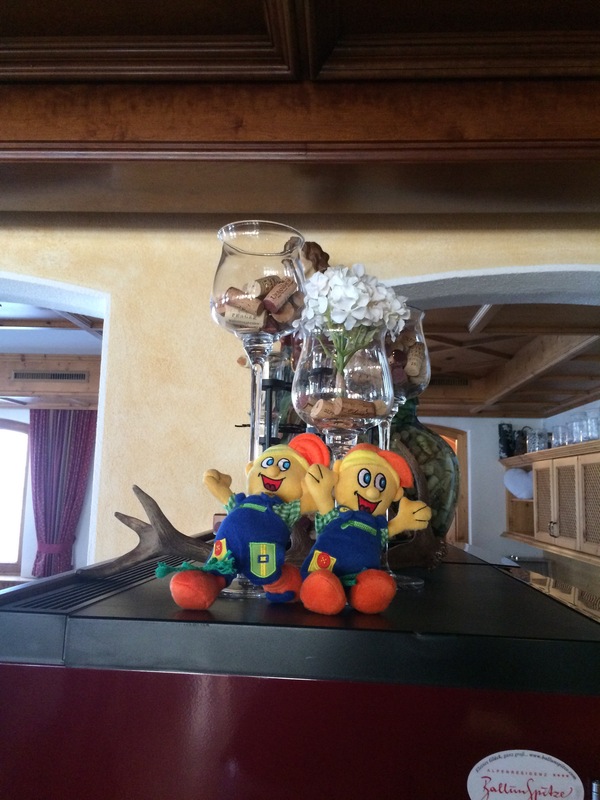 I can’t recommend the ski school highly enough and unlike bigger more crowded resorts, everything is so civilised. 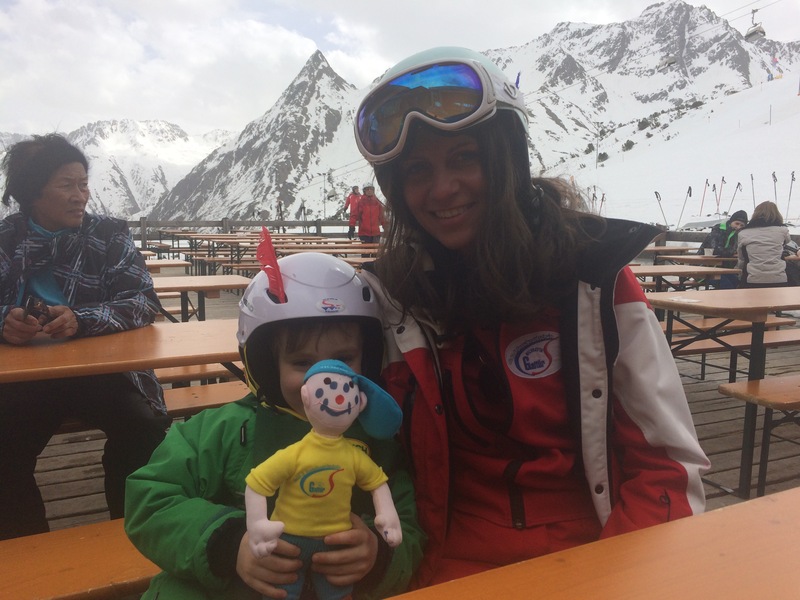 There is a whole area dedicated to the very youngest of skiers – along with Siggi, their mascot who appears for singing each day. On the mountain itself kids will love the ski-thru witches hut. 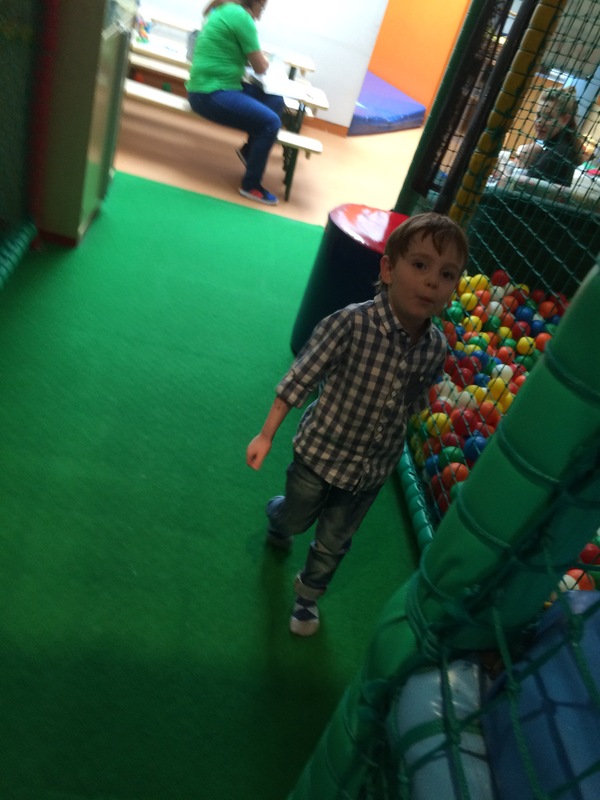 There’s a whole Adventureland, adding a new dimension to teaching children to ski, complete with fairy tale woods, tunnels, obstacle courses and traffic lights. Go!